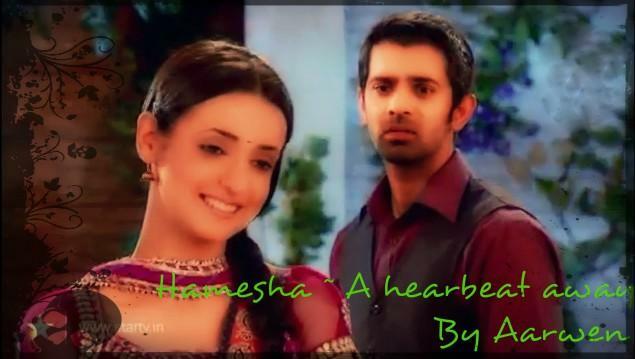 Hi, all the chapters of “arshi ff hamesha a heartbeat away” are listed here in sequence. Hope you locate what you are looking for. Enjoy the laughter and love. Excellent start. i like how Arnav has already a soft spot for Khushi at this point – but not that big a soft spot. Waiting to see how these friends get to be lovers. You liked so far thank you thank you. My first fanfic. 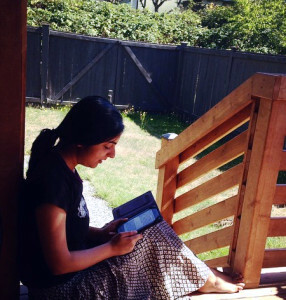 By the way I read your terrace encounter.. very sweet.. looking forward to more ipk times GirlOfFire.. Excellent and beautifully written. Read all the chapters in one go… Thank you .. Thank you Kirti. Am thrilled you read all chapters in one go.. Hope you had lots of dhakdhaks and smiled throughout.